If you would like to talk to us about your corporate or weekly requirements, please contact us here. 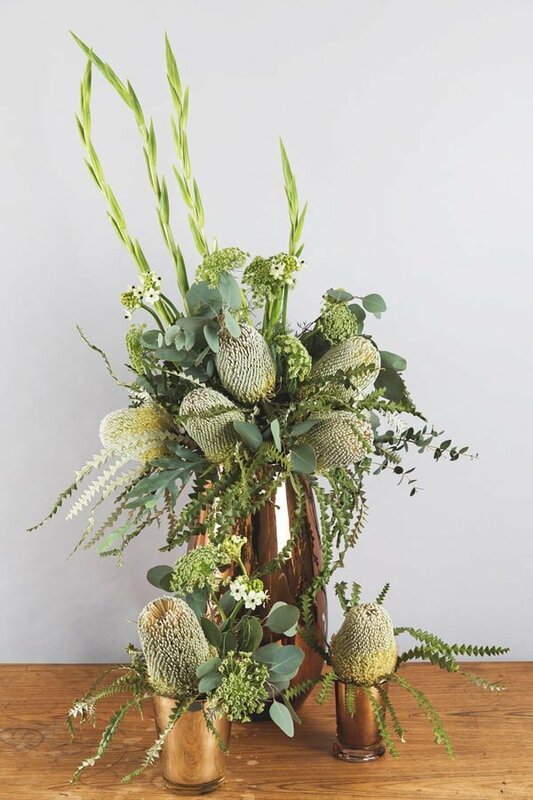 Our weekly floral design service is professional and reliable, offering businesses and corporate clients the perfect way to create a positive environment. We take the time to understand our client’s needs and to conjure ways to create maximum impact within their budget and brief. 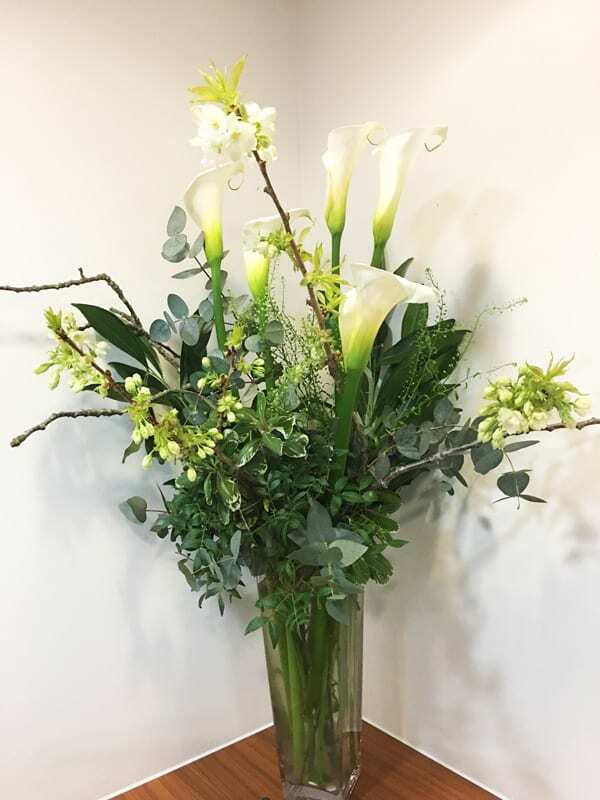 Our professional team will install your office flowers in situ, making sure it looks perfect before we leave.  At Sweet Pea, we believe flowers can lift the mood and shape the feel of a space. More than that, our clients often tell us that our office flowers have a positive impact on the wellbeing of their employees and customers. Our studio practice is shaped by a commitment to sharing the positive effects of flowers. We love creating bespoke floral installations and compositions for workplaces of all kinds. 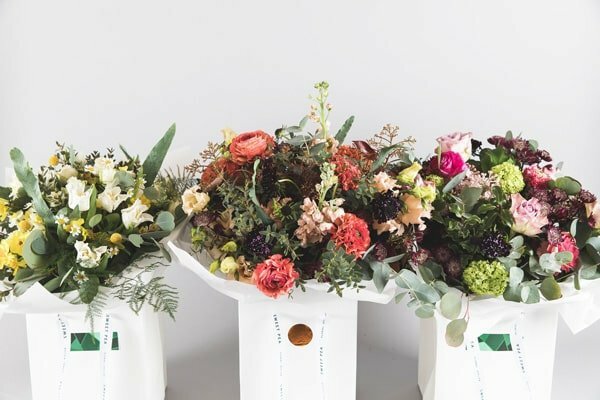 Whether it’s hotels, reception areas, offices, bars or retail spaces – or anywhere else – we believe nothing can set the right tone and create the impact that flowers can. Each week, we’ll make something new for your workplace that’s seasonal, fresh and set off brilliantly in one of our spectacular vases. 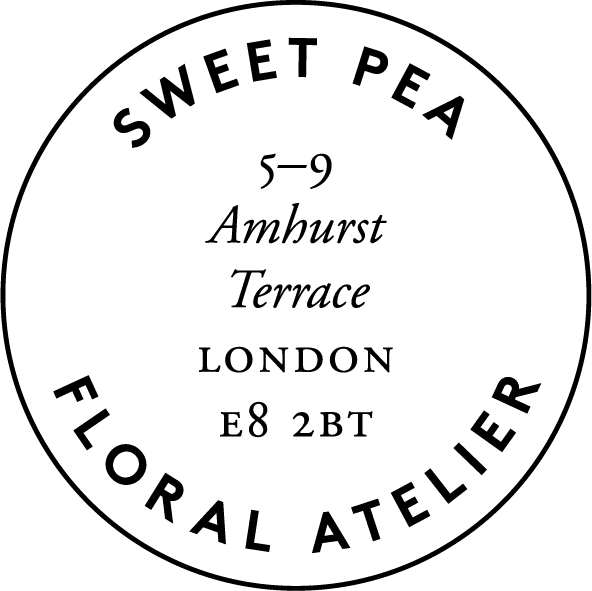 At Sweet Pea, we have a policy of keeping waste to a minimum, reducing our carbon footprint and caring for the environment. 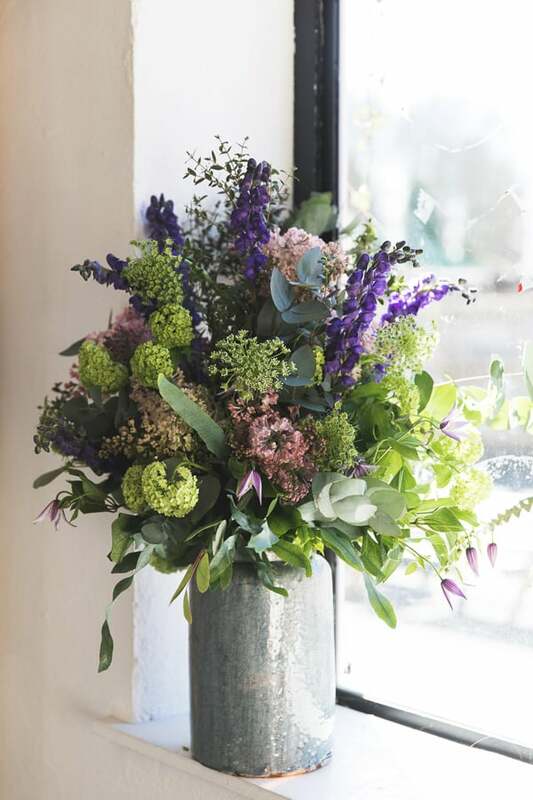 We have always sourced our flowers from UK growers use seasonal blooms where we can; they are also more vibrant and the scent more potent. We avoid using plastic at all in our studio and use recycled packaging for our deliveries and online orders. Any waste flowers or plants are donated to Flower Angels, a charity that promotes wellbeing through flowers. 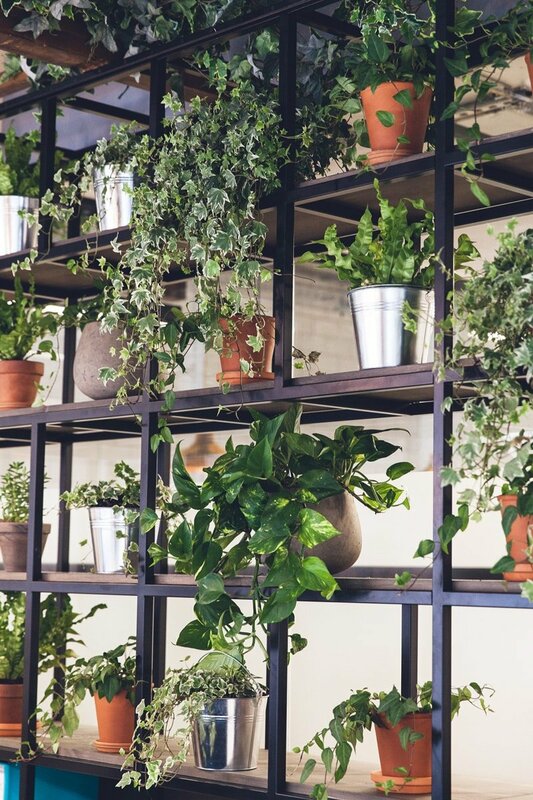 We offer a complete plant service, where, after consulting with you, we’ll create a beautiful indoor garden – however small or large the space you have to play with. 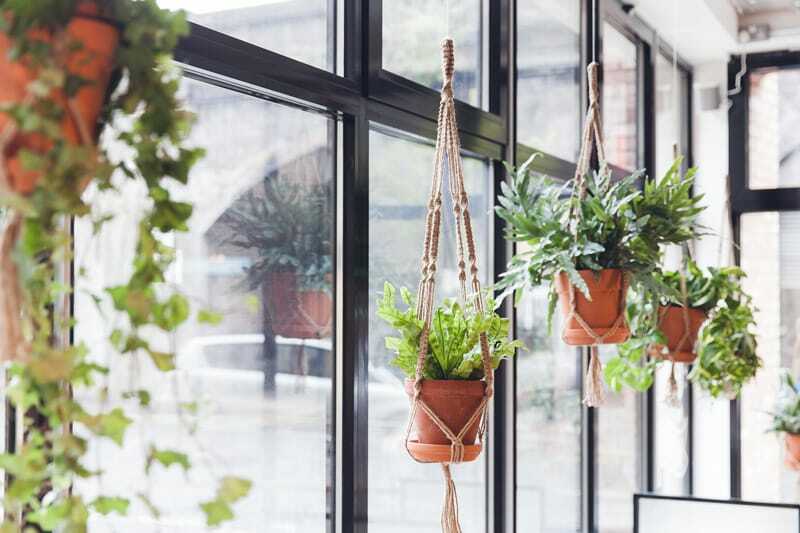 From chic glass terrariums to hanging gardens, we promise to make your environment a whole lot happier and greener! Flowers are the perfect way to say ‘thank you’ to your clients and important customers. We’ll listen to what you want to achieve with your gift and design something completely bespoke, to be delivered anywhere in the UK* at a time and date of your choosing. * Postcode and item restrictions may apply.